Musings on writing and romance. 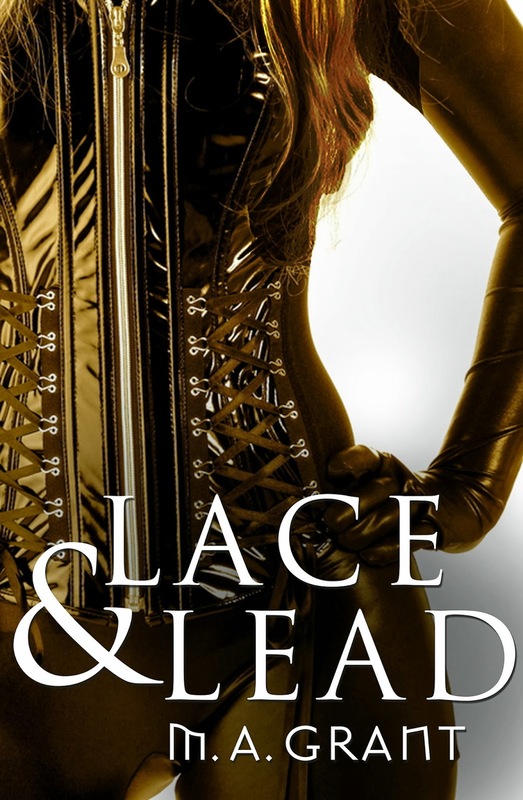 Lace & Lead is available today and I'm so excited to share this story with you! I know I've talked about the way this story came together in earlier posts on this blog, but I'm still shocked that this story is now in print. So if you're waiting for Connor's story to come out, try this little story for a change of pace. I hope you enjoy it as much as I enjoyed writing it.